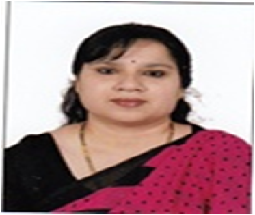 Prof. Satarupa Andersoni has a Bachelor’s Degree in Arts and Masters Degree in Psychology from Bangalore University. She has also qualified the National Eligibity Test. She has about sixteen years of teaching experience and is actively involved in counselling and organizing extension activities.